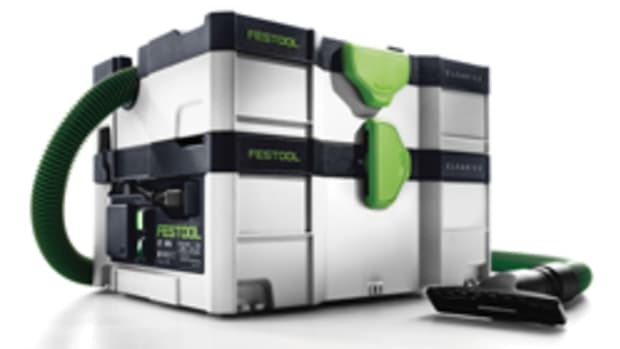 “Each product offers portable and convenient OSHA Table 1-compliant solutions for dust collection. 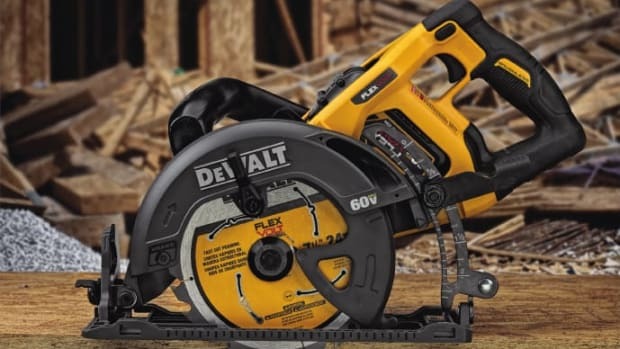 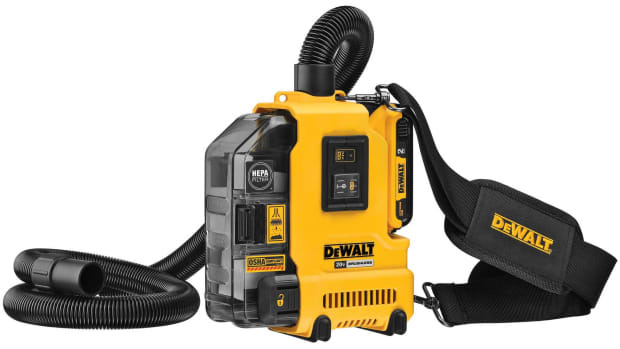 These DeWalt dust extractors come in onboard, stationary and portable with cordless and corded varieties available,” the company said in a statement. 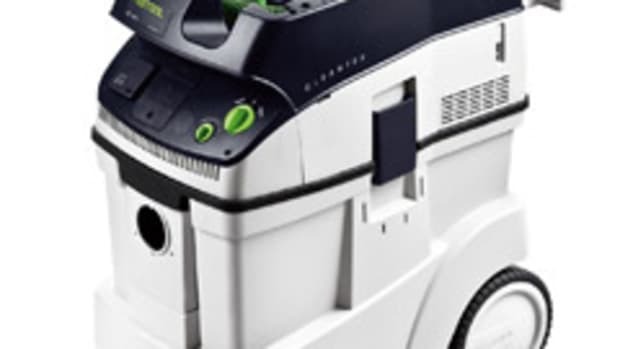 The Universal Dust Extractor will be available in summer 2019 for $249. 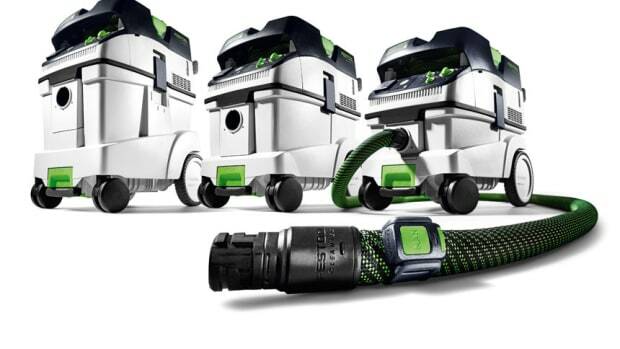 The SDS+ Dust Extraction Tube Kit is available now for $69.99. 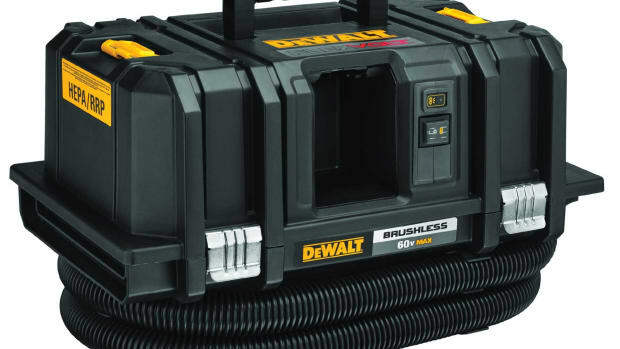 Dewalt is introducing the new FlexVolt 60-volt Max dust extractor, model DCV585, adding to its system of more than 120 OSHA Table 1 Compliant solutions intended to limit workers’ exposure to respirable crystalline silica.